Cakes, cupcakes and treats for any celebration, including birthdays, weddings, cake pops and baby showers – get in touch to discuss your bespoke bake. 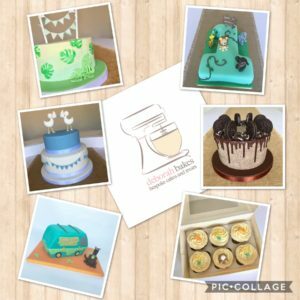 Find me and pictures of my creations on Instagram at @deborahbakesyork and Facebook at Deborah Bakes. Council registered and based in York.